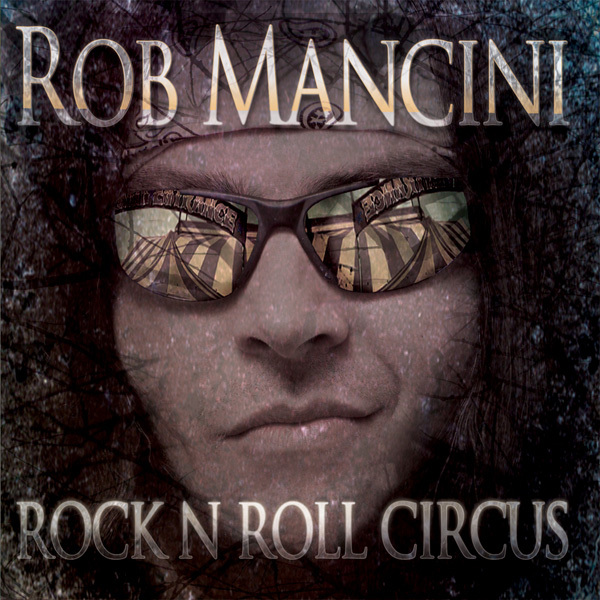 Rob Mancini is a name some rockers may know as the former frontman of bands such as ‘Hotwire’ and ‘Crush’ but if you have never heard of him, you’ll be so glad we now have. This new album from the Irish local of German/Italian background, his first album in almost a decade titled ‘Rock ‘n’ Roll Circus gives us some pure melodic rock which in our books fills up the first 10 chapters. 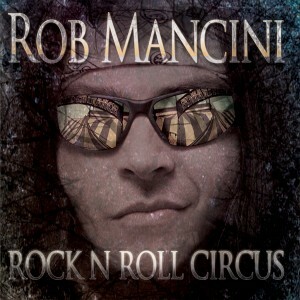 A familiar sound is never a bad thing and Mancini delivers one for us that has been compared to Bon Jovi meets Nickelback at times. I can hear the modern elements in there and it delivers some amazing tracks. ‘Edge Of A Broken Heart’ is not a cover but another song to add to the list with this title, thankfully on the good side of the list. This song is outstanding and was an obvious choice for a single. The ballad ‘Every Time You Cry’ is also a winner and should be out there right now so you can get a taste for this album. Next is a cover, bet you can’t guess it… If you did you probably cheated, but this cover of ‘Running Up That Hill’ by Kate Bush is so well done that you’d think it was solely his song. I truly enjoyed that version. A brilliant catchy chorus in ‘Weak As I Am’ and driving underlying keyboard in ‘Stranger In Paradise’ keep this Circus in town for a few more minutes when the Circus calls in the big guns with the ‘Too Late To Die’ with it’s huge Euro metal chorus and my new favourite on the album ‘The Reaper’ which is an AOR / melodic rock stand out. I’m finding out just how solid this album is as I go along, it’s so worth a listen. Another big ballad in ‘Time Stops For No One But You’ and closing is a radio edit of the previously mentioned ‘Edge Of A Broken Heart’ so it’s still great, just a little shorter. So if you’re up for an album full of rock then buy a ticket to this circus. You won’t be disappointed.